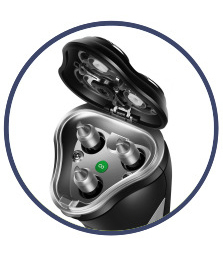 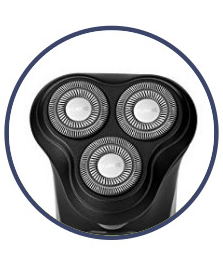 TRIPLE DOUBLE RING BLADE SHAVING HEADS - Delivers increased contact area between shaver blade and skin, resulting in faster and more comfortable shaving experience. 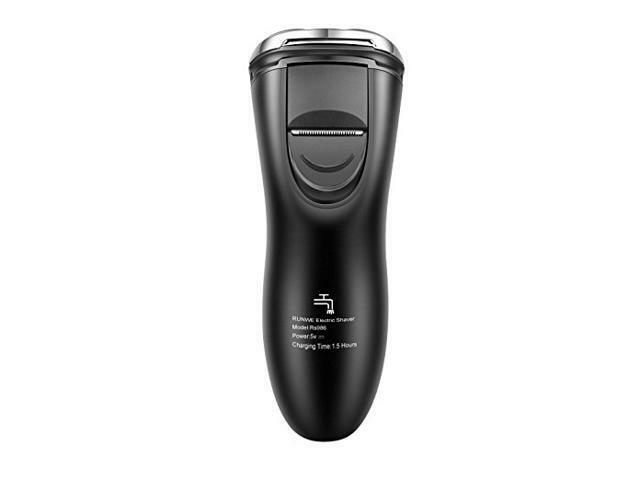 Included in the package are protective cap and cleaning brush. 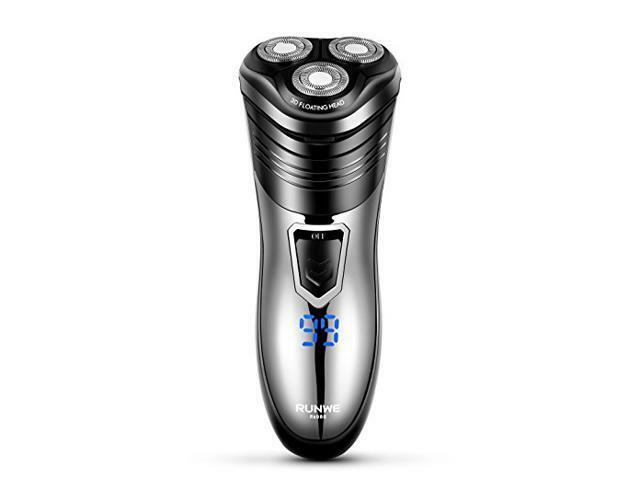 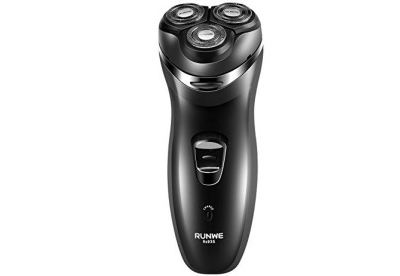 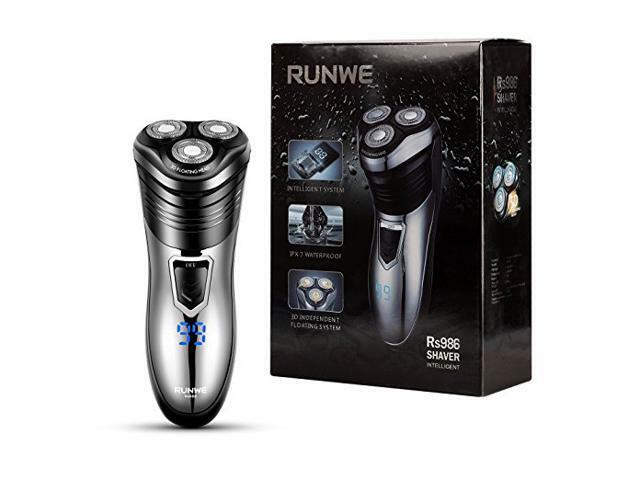 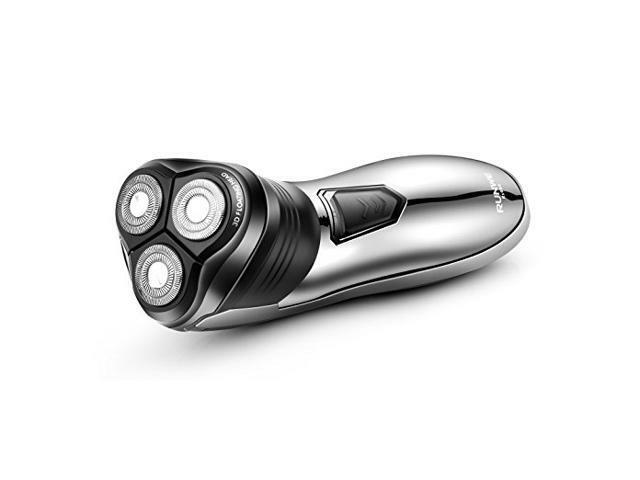 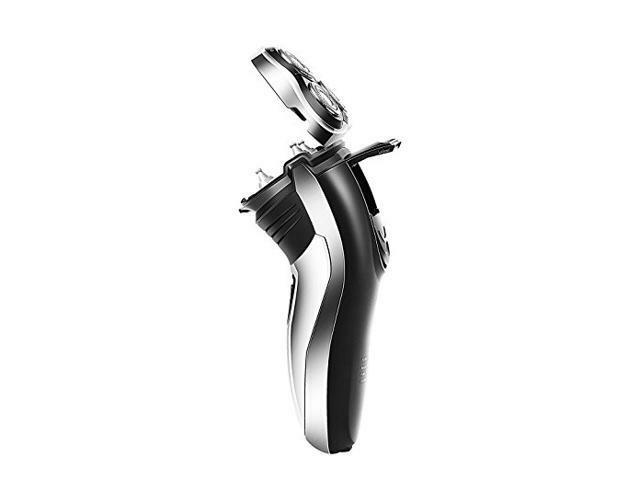 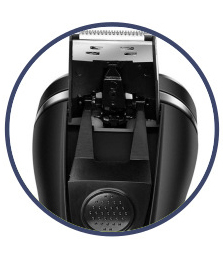 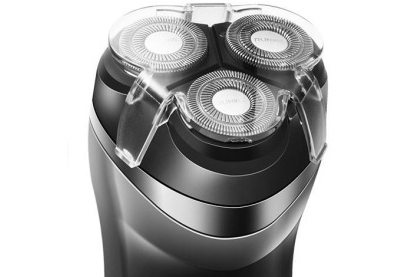 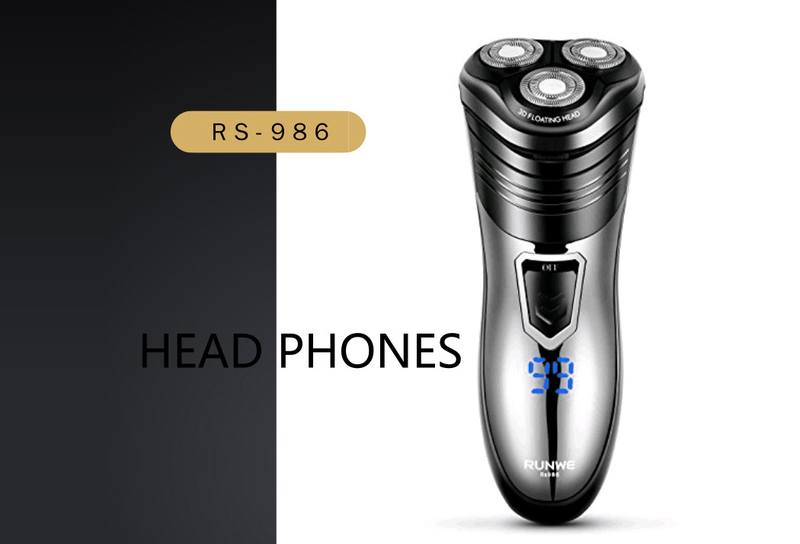 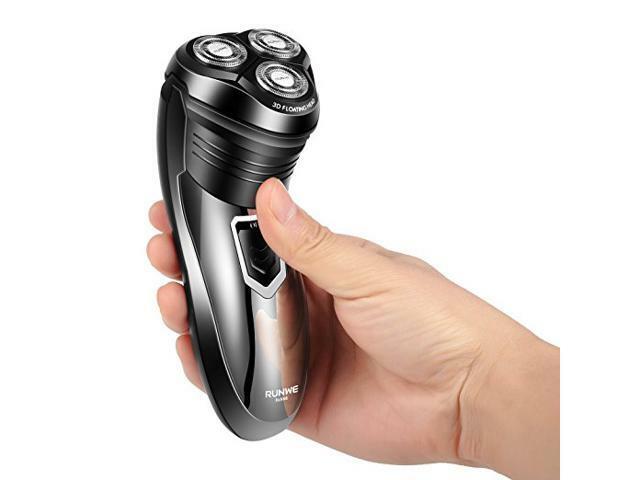 Fully charges in eight hours for up to 45 minutes of shaving time 3 Minute quick-charge for 1 cordless shave. 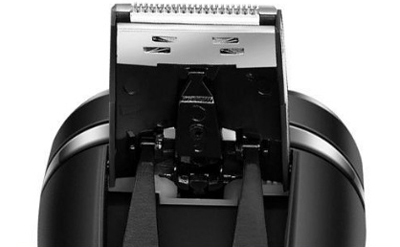 Push to open hatch design, simply use the included cleaning brush to clean the blades, or simply rinse the shaver head under a water tap. 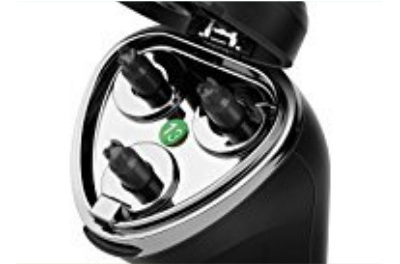 This item is covered by Flyco Office Store Return Policy.